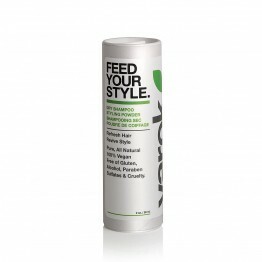 Dry shampoo is not in everyone's natural hair products bag, but it is growing in popularity. 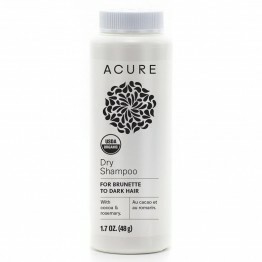 Use dry shampoo to extend the period of time between washes with your regular natural shampoo. 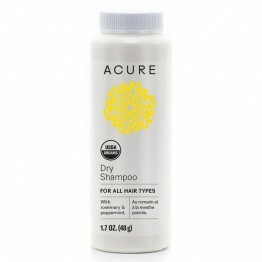 It helps to remove excess oil that builds up in between washes and can be a great way ot save water, time and money.